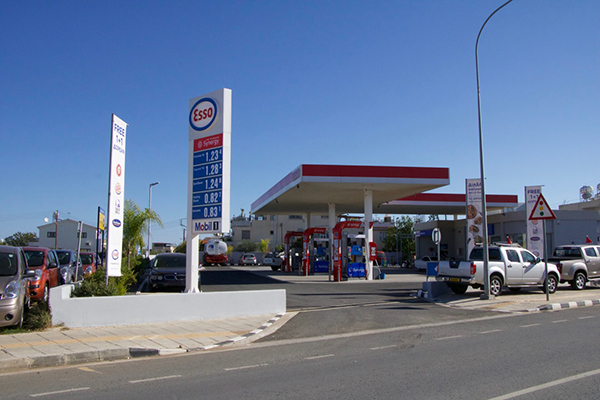 Esso petrol station offering the full range of services expected – fuel, car wash, engine oil change, mini-market, etc. 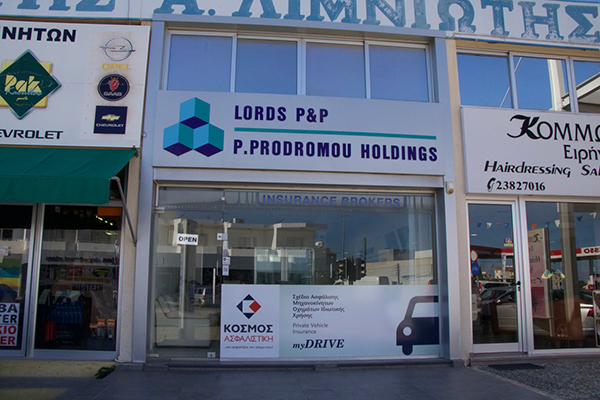 Backed by P. Prodromou Insurance Company, we offer all types of insurance for cars, vans and other vehicles. 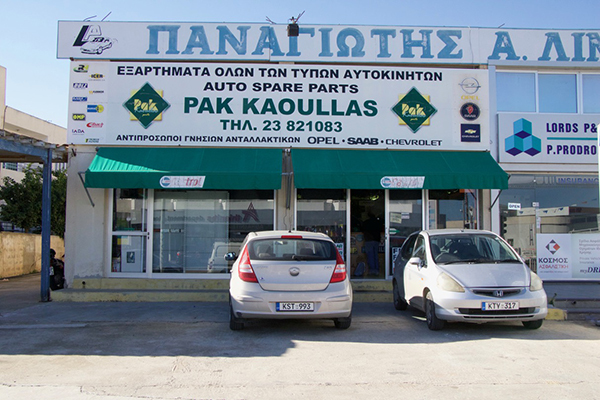 We import our own spare parts for all makes and models of cars. 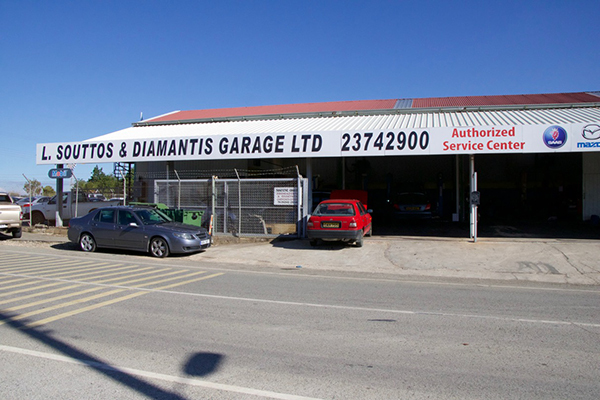 As they are our own imports, our spare parts are very competitively priced.